Majority of the lateral wall of the pelvis is covered by the obturator-internus, which is a thick, fan-shaped muscle. Margins of the obturator foramen(with the exception of at the obturator canal). Pelvic outermost layer of the ileum between the obturator foramenand the greater sciatic notch. It’s supplied by the nerve to obturator internus (L5; S1, S2), a particular nerve from the sacral plexus. The piriformis is a triangular muscle 1 on either side on the very front of the posterior wall of true pelvis. It originates from the pelvic outermost layer of the middle 3 sections of sacrum by 3 digitations. It’s supplied by ventral rami of first and 2nd sacral nerves (S1, S2). 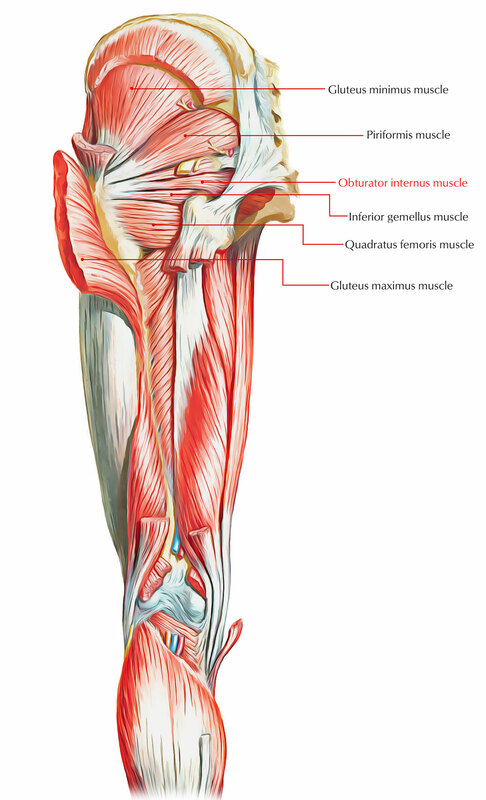 Both levator ani are the wide curved, thin sheets of muscles. They slope from the side wall of the pelvis toward the median plane in the place where they fuse with every other to create the gutter-like floor of the true pelvis, and divides it from the ischiorectal fossae. 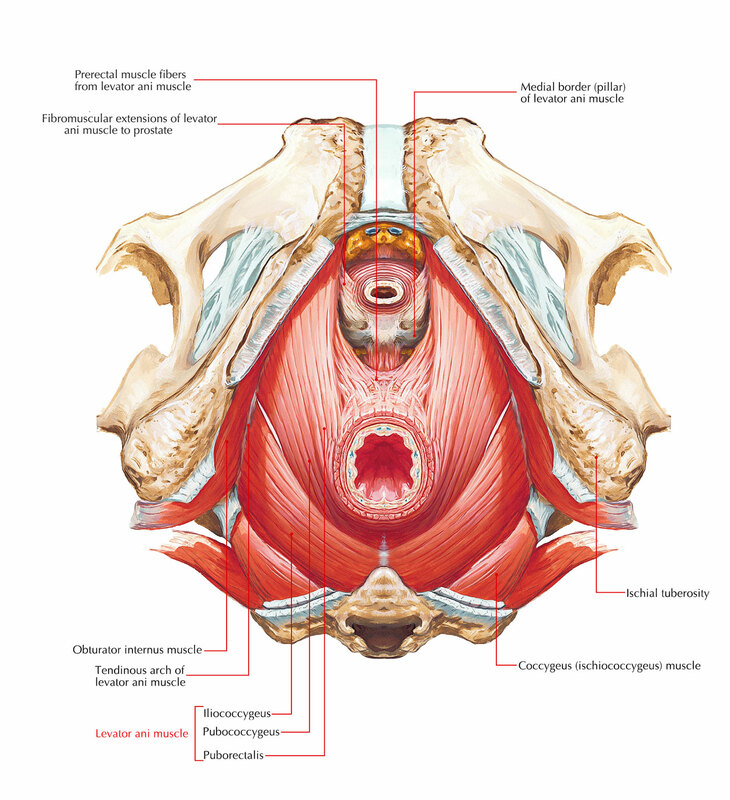 The levator ani muscle has a linear origin from the pelvic outermost layer of the body of pubis, a tendinous arch of obturator fascia, and the pelvic surface of the ischial spine. It is supplied by the perineal branch of 4th sacral nerve (S4) from its pelvic surface. It is supplied by the perineal branch of the pudendal nerve (S2, S3) from its perineal surface. The coccygeus is a small triangular muscle situated behindthe levator ani muscle and it originates by its apex from the pelvic surface of ischial spineand sacrospinous ligament. It’s by the ventral rami of 4th and 5th sacral nerves (S4, S5).